Christmas is our favorite holiday! There’s a ton of fun fall activities in Medora right now, including our upcoming Wild West Fright Fest and more! But we love Christmas so much that we’re jumping ahead to announce that we’re having three week’s worth of events this Holiday season. 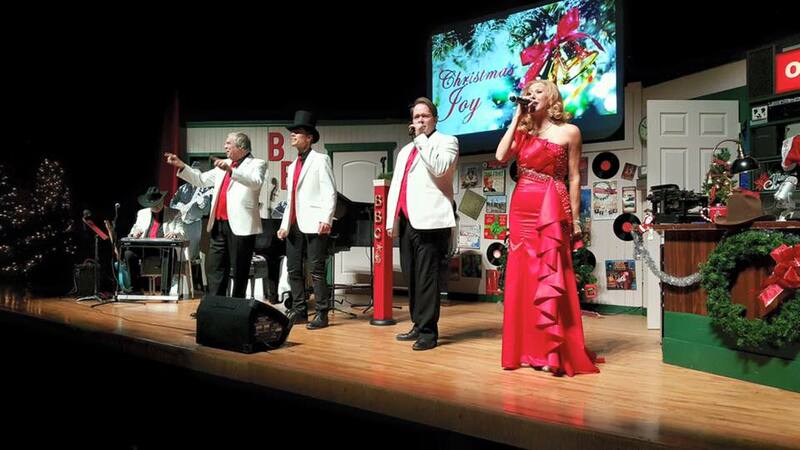 More than 30 shows in 24 communities plus an exclusive Magical Medora Christmas weekend when the tour comes to Medora on November 30 and December 1. Tickets go on sale October 15! Tour schedule, ticket and package info here. Live music with a community dinner, eats on the streets, a veteran’s event and more! 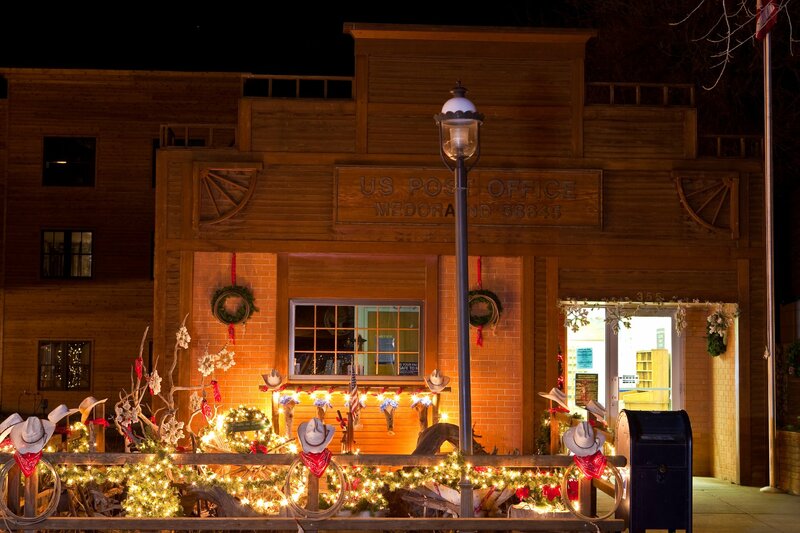 Learn more about how we plan to celebrate Christmas western-style here. Be bold and brave the cold during the coolest mountain bike race this side of the Little Missouri River! The creators of the famous Maah Daah Hey 100 bring you this winter fatbiking event in heart of the winter Badlands — and, oh yeah, there’s a race for those of you on Naughty and the Nice List. 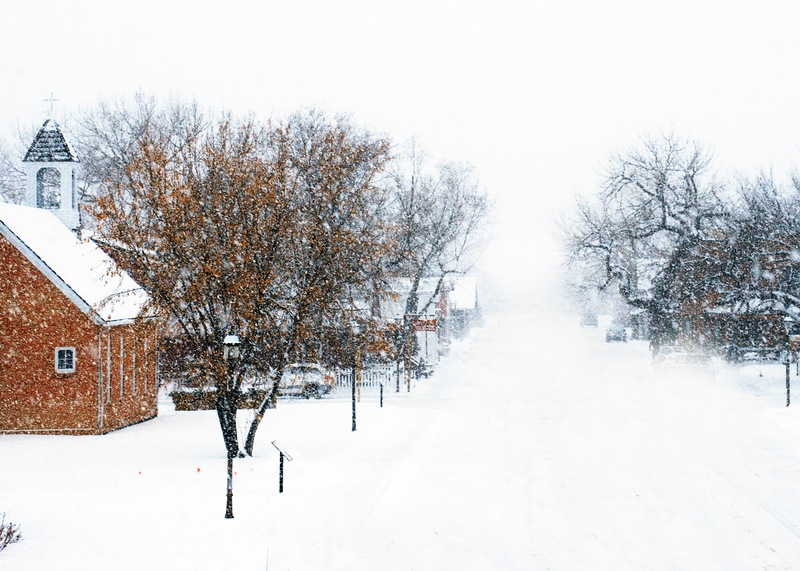 Learn more about the Bold St. Nick’s Winter Fatbike Race here.